Goldman Sachs, which is one of the leading financial institutions in America has never had any plans to open a crypto trading desk. The latest news was confirmed by the David Solomon, CEO of Goldman Sachs. Solomon has taken some time to deny the claims which are made by media report suggesting that the bank is looking to build a crypto reading desk. He made his remark before the United States House of Representatives Financial Services Committee on April 10, at the time of a hearing known as "Holding Megabanks Accountable: A Review of Global Systematically Important Banks 10 Years after the Financial Crises." 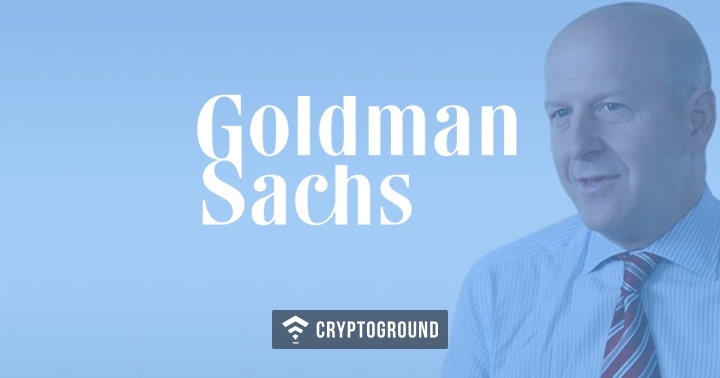 According to the earlier report shared by Bloomberg in December 2017, Goldman Sachs assumed plans to form a crypto-focused unit before June 2018. Then in September 2018, unknown sources told Business Insider that the project has been kept on hold. After a few days, Martin Chavez, who is the Chief Financial Officer, informed reporters that the recent reports were "fake news." Solomon also mentioned that the bank had earlier planned to do business with clients which are involved in clearing physically-settled crypto-features, however, the rumors of the opening crypto desk were all false. Warren Davidson, an Ohio Republican Congressman, is the person who was questioning Solomon over other media reports, thinks that the U.S. is lagging behind the other countries and failing to "take benefit of the ever-growing sector (Crypto)" just because of regulatory uncertainty.